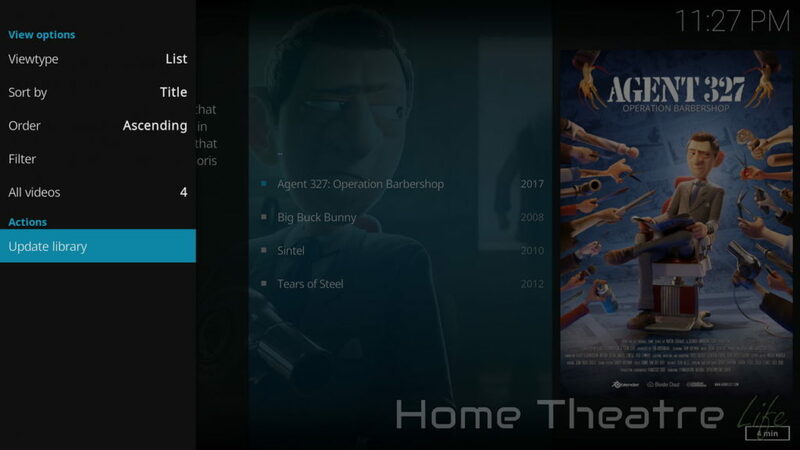 Kodi’s user interface is fantastic, providing an elegant user interface with movie posters and everything which is why it’s the goto media player for Android TV box and HTPC enthusiasts. 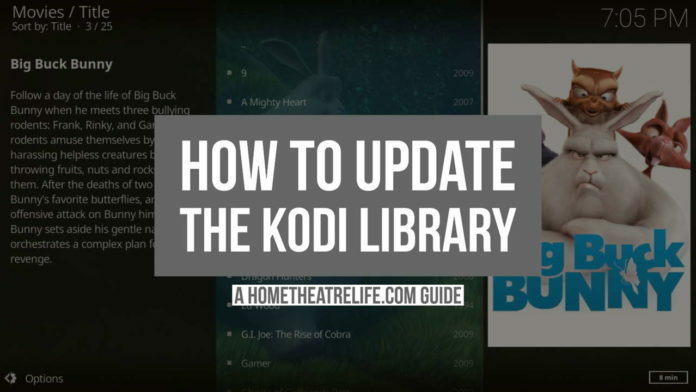 The Kodi library is the powerhouse behind everything and it’s important to keep it updated to make sure it always has the latest TV shows and movies you’ve added. 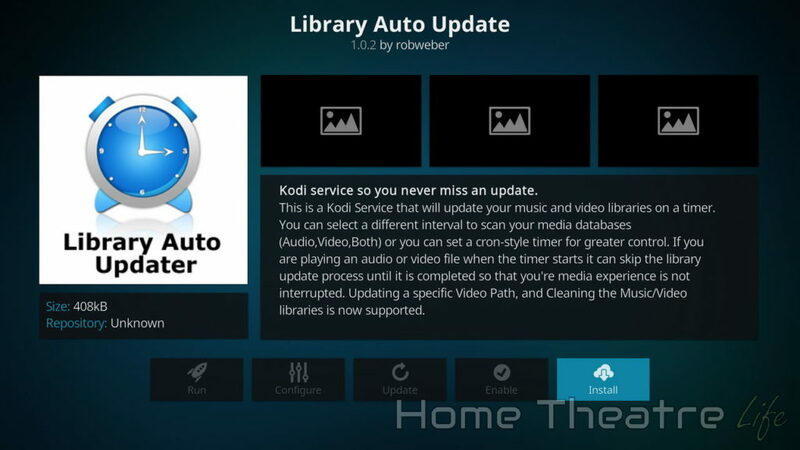 In this guide, I’ll show you how to update the Kodi both automatically or manually for the best possible experience. 2 What is the Kodi library? 3 What happens when you update the Kodi library? Whenever you stream videos using Kodi, you’re potentially exposing your watching habits to your ISP or Governments. That’s why we recommend getting a high-quality VPN to protect your streaming devices. A VPN keeps your browsing history and watching behavior private, and lets you bypass annoying geoblocks to get more video content, avoid download-related throttling and more. IPVanish is our top pick for the best VPN for Kodi (link) thanks to its comprehensive feature set, zero logging policy and support for a multitude of platforms. IPVanish offers over 1000 VPN servers across 60+ countries, a zero logging policy for complete privacy and dedicated Fire TV apps for easy installation and setup. They offer a 7-day money back guarantee so you can try their services completely risk-free. If you’re wanting to protect yourself, Home Theatre Life readers can save up to 46% on IPVanish plans using this link. What is the Kodi library? When you install Kodi, it doesn’t know where your files are located or what they are. 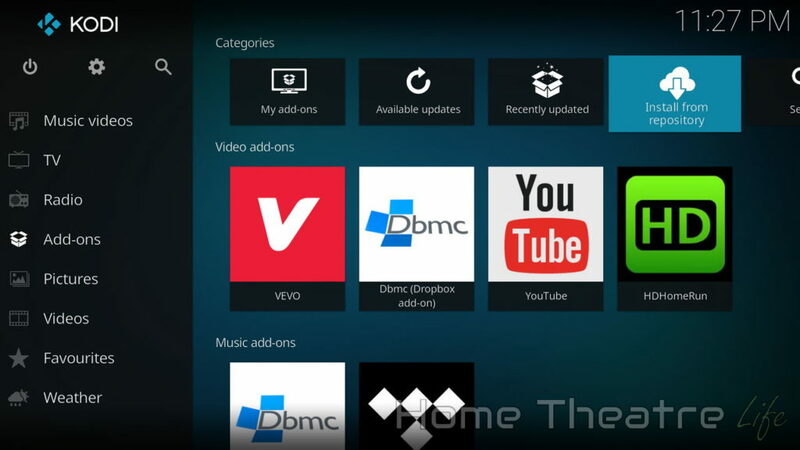 The Kodi library is a database of your media files, including TV shows, movies and music. The database stores the locations of all your media files, cover art such as movie posters, as well as metadata like actors, file format and more. As you add movies and music to your collection, you need to update your library to make sure you can easily access your files using the menus. What happens when you update the Kodi library? When you update the Kodi library, Kodi goes through all your sources to understand what movies and TV shows you have. Once it knows what files it’s looking at, it’ll then access services like themoviedb.com or thetvdb.com to get metadata like actors, plot and cover art. It’ll also identify any files that are no longer available, removing excess clutter from your media library. Getting Kodi to update the library on startup is the easiest way to make sure your library is kept updated. Now that it’s enabled, Kodi will automatically add your latest files into the library whenever Kodi is launched. That said, if you always keep Kodi running then this isn’t that useful and you might be better off with the other automatic methods below. if you don’t add new files often, it’s probably worth disabling this setting and it for a manual library refresh to save time. 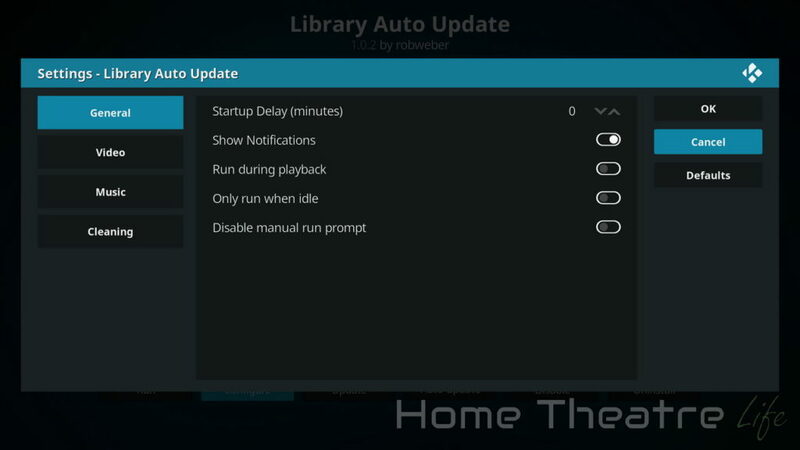 The Library Auto Update add-on, available in the official Kodi repository, is a great solution for scheduling library refreshes when you want them. By default, Library Auto Update will refresh once a day. This should be fine for most users unless you find yourself adding content more frequently. If you want a more frequent schedule, open up the add-ons settings page by highlighting the add-ons icon and pressing C or right clicking to bring up the context menu. Clicking on Settings lets you tweak the settings to your liking. I’d recommend turning off the “Show Notifications” options to avoid distractions if a refresh happens when you’re watching a movie as well as turning on Cleaning mode which helps remove deleted files from the library. The Watchdog Kodi add-on takes a different approach to updating the library. Instead of running on a timer, it keeps an eye on your sources in the background, instantly updating as soon as any changes are detected. By default, you really shouldn’t have to change any settings as it will automatically start monitoring your sources and update the library as soon as anything changes. That said, you might want to turn on the cleanup function to remove files from the library if they’re deleted at the source to keep your menus tidy. Click on Update library to kick off the update reprocess. Scroll down and select “Scan for new content” to start the library update for that specific source. Keeping your Kodi library updated with the latest content is the key to a top-notch Kodi experience. I personally recommend using one of the two add-ons to keep everything updated automatically, though there is definitely a place for manual updates. How do you keep your Kodi library updated? Let me know in the comments!